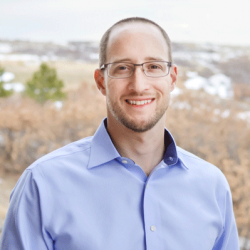 Keith McCammon is the Chief Security Officer and Co-founder of Red Canary in Denver, CO. Keith runs Red Canary’s Security Operations Center and leads a group of expert analysts that monitor a continuous stream of potential attacks detected in their customers’ environments. Keith is a known expert in offensive cyber computing and defensive IT security from his background as Director of Commercial Security at Kyrus and Executive Director of Information Technology at ManTech. In this episode we discuss his training and start in technology, working in the government space, founding and growing a cyber security firm, the problems he is trying to solve, scaling analysis, securing the cloud, solving the talent shortage problem, and so much more.